Each of our office provides training for real estate agents. We cover topics that will help your business and career including Business Planning, Steps to Sale, Marketing Tools, Real Estate Technology - just to name a few. Whether you're an agent looking to jump start your career or a seasoned agent looking to elevate your business to the next level, Century 21 All Islands has something to provide for you. 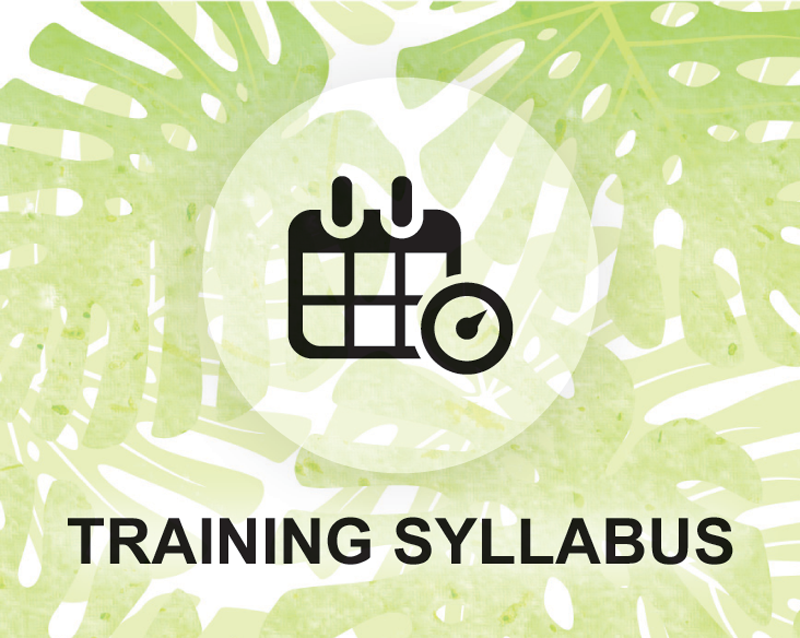 To find out which classes and dates that are available in our training schedule, please contact: 808-564-5106 or careers@hawaiimoves.com.